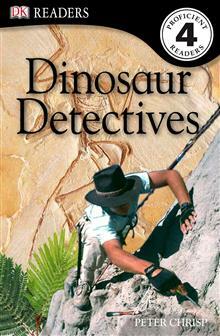 Now in ebook format, this is a static, generic epub.This introduction to paleontology weaves together facts about fossil hunting with fictionalised first-person accounts from dinosaur detectives. 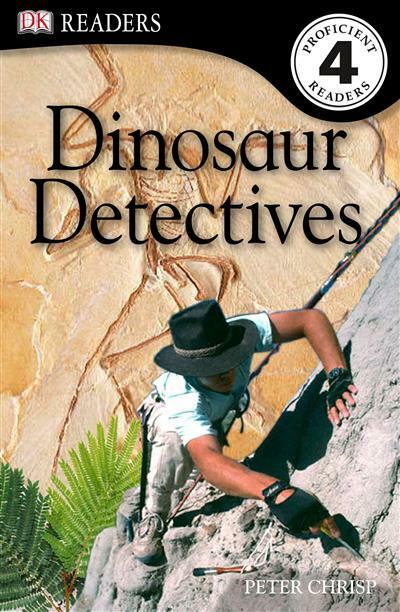 This ebook introduces children to early fossil hunters and modern-day geologists as they track dinosaurs whilst encouraging a life-long love of reading.This multi-level reading programme is guaranteed to capture a child's interest while developing reading skills and general knowledge. Compatible with the framework for teaching literacy.